Set in Thailand, England and Germany, Monsoon Country conveys the cultural tension between the East and the West, the clashes between the new powers and the old values, covering twenty-five years of socio-economic and political change in Thailand. 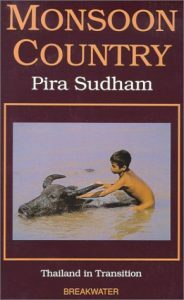 This novel gives, as no fiction account about Thailand has yet done, insights into Thai life, particularly that of rural Thailand. 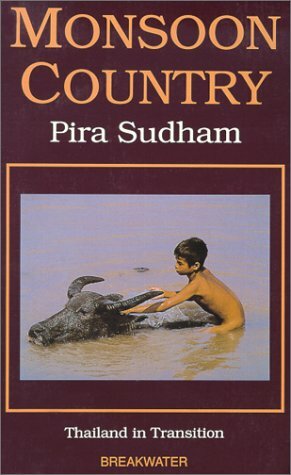 Foreign writers writing about the Thai people look at Thailand from the outside, but Pira Sudham writes about his people and country as seen from the inside,” thus giving us a fascinating work. Nominated for the Nobel Prize in Literature.